Save money–buy BIG from Small farmers–but how? 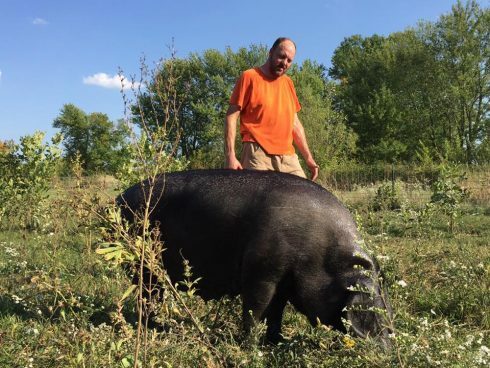 Small farmers often sell their hogs or cows by the eighth, or quarter, or half…but what does that even mean? What does it look like? Do you need to buy an extra freezer to store all that meat? 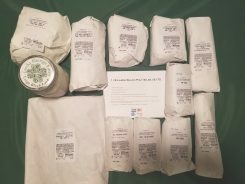 Jason Johnson from Lucky George Farm explains the details of buying in bulk from small farmers using a couple of his farm’s bundles as an example. Lucky George Farm lists several bundles through the Co-op website, including their popular eighth + quarter bundles. The eighth will definitely fit in a standard over-the-refrigerator-freezer and the quarter will, if the freezer isn’t already packed. See Lucky George Farm’s bundles by clicking here. 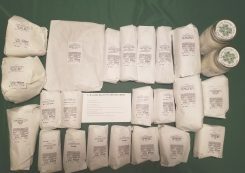 See other meat bundles here.